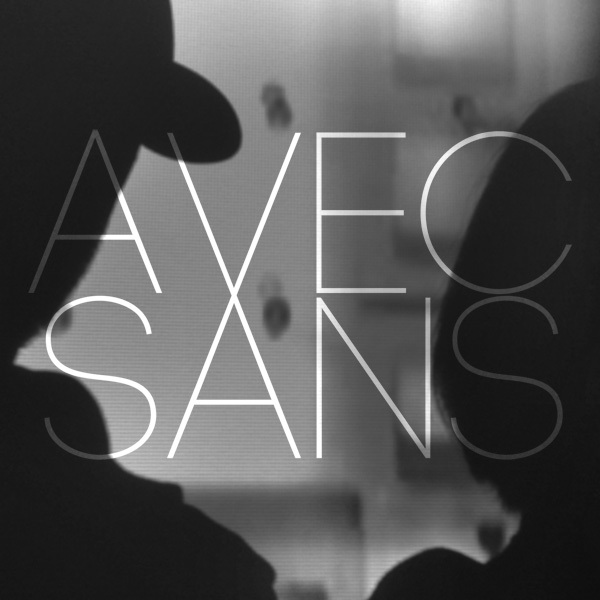 Avec Sans are a new electronic duo from London. Recently they contacted us with their first single "Heartbreak Hi" and we are mightilly impressed! Great electronic pop dance track with beautiful female vocals that has been stuck on repeat. Best part is they are offering a free mediafire download link for the track on their soundcloud page. If this is just their first track we are excited to see what else they will have in store for us in the months/years to come. Good to have you on our Radar.